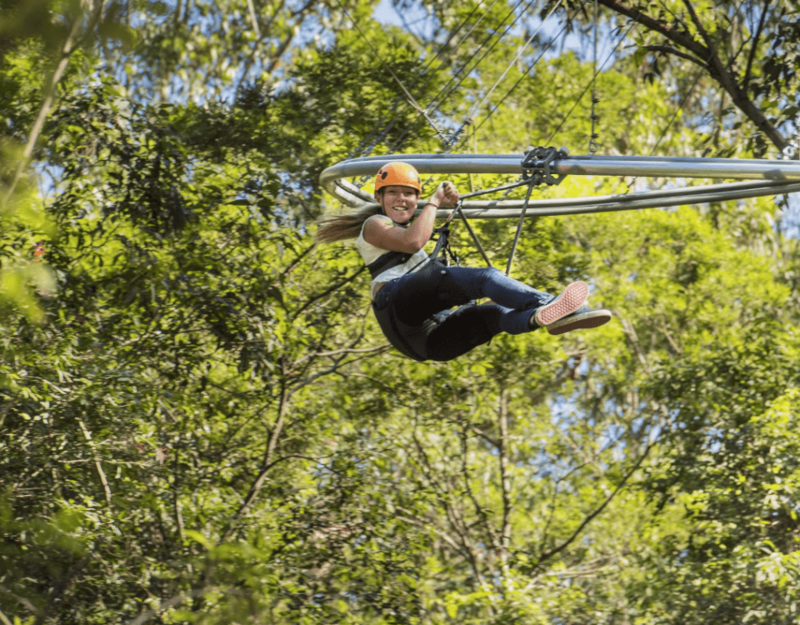 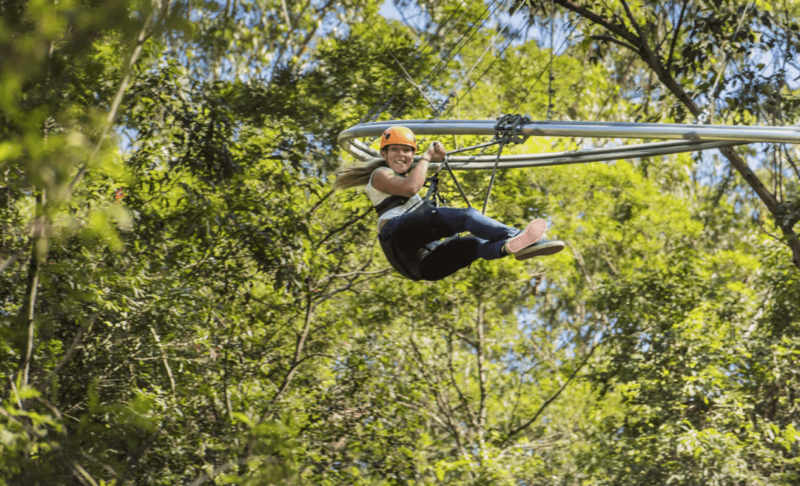 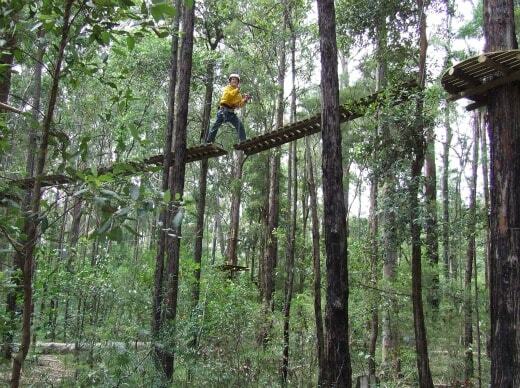 Take the family on a 'digital detox' holiday, exploring the Great Outdoors of NSW on the FUNtastic Central Coast! 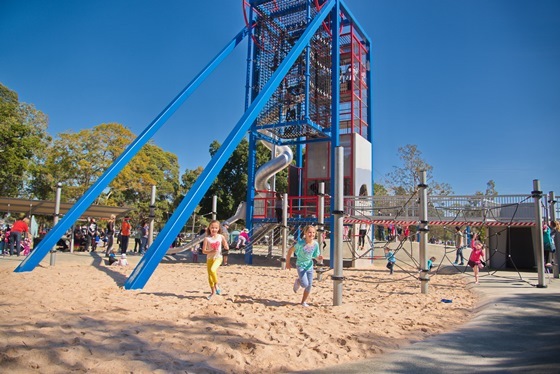 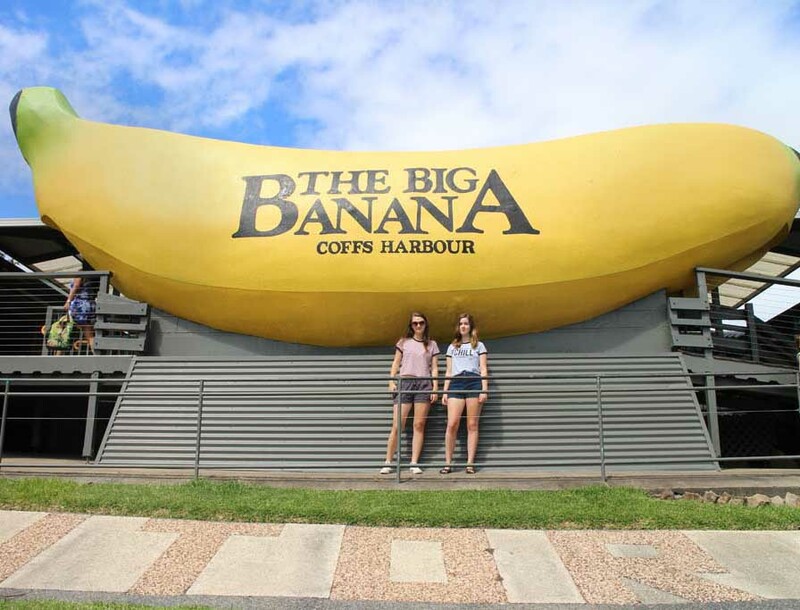 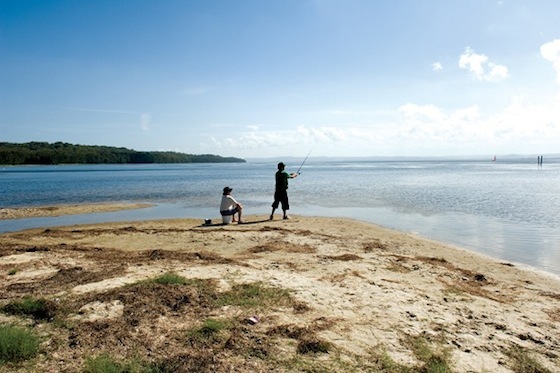 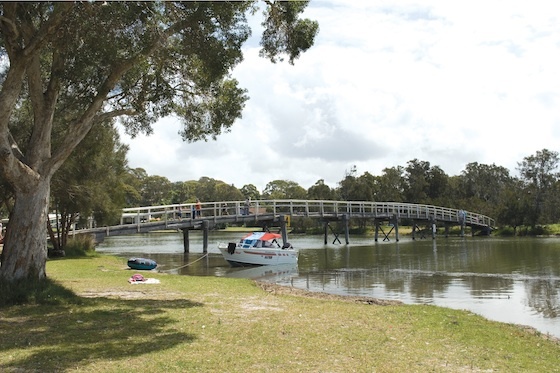 Lake Macquarie is a destination with something to keep the whole family happy! 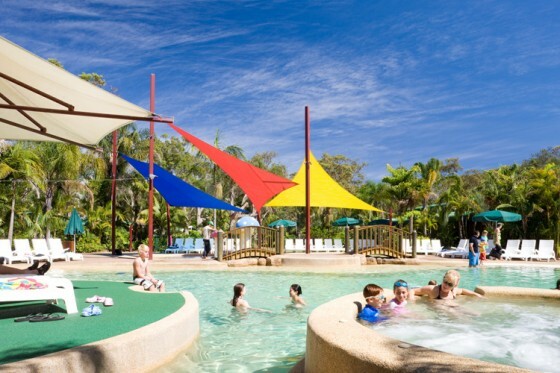 Great deals on family getaways at Ramada Shoal Bay Resort! 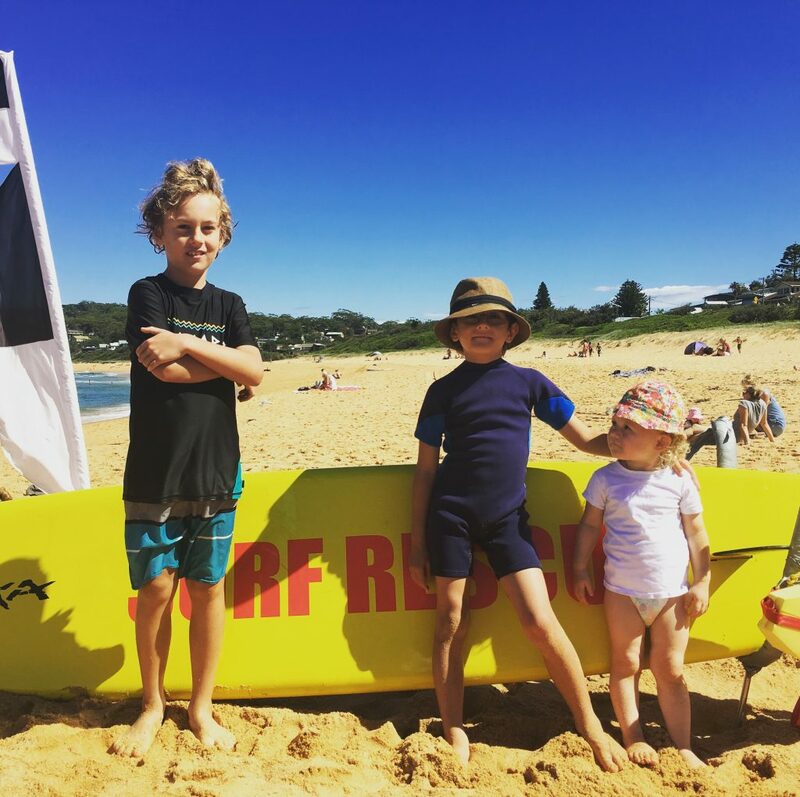 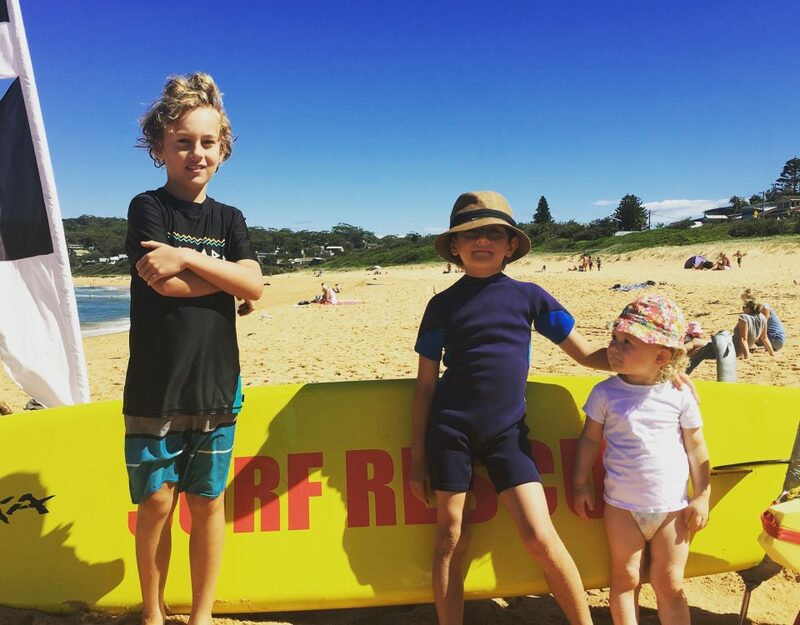 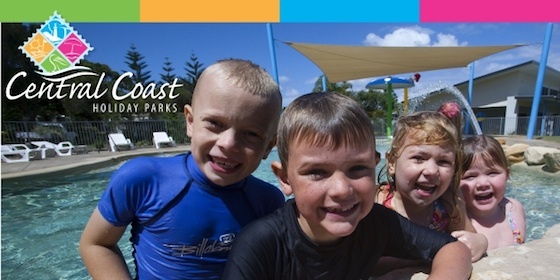 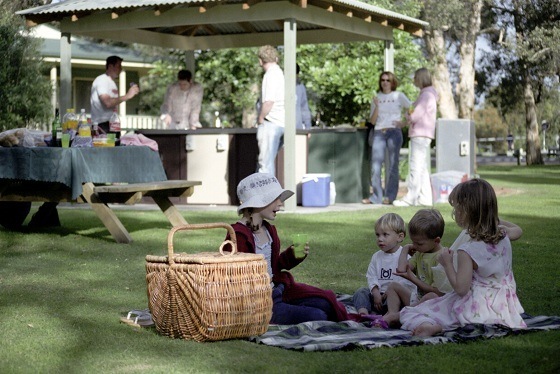 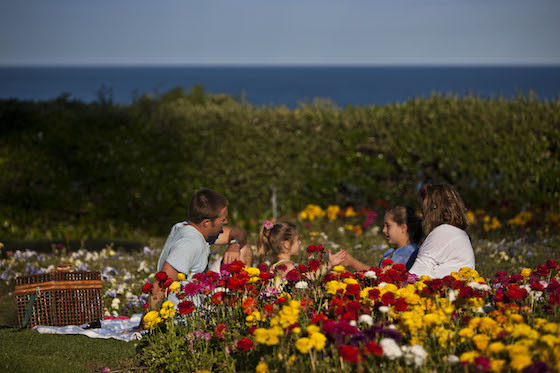 Family holiday escape at Central Coast Holiday Parks! 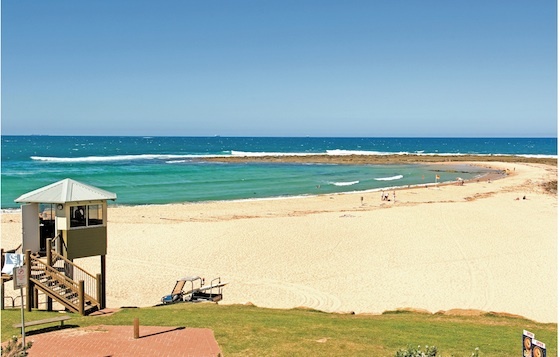 Just an hour's drive north of Sydney and you're on holiday! 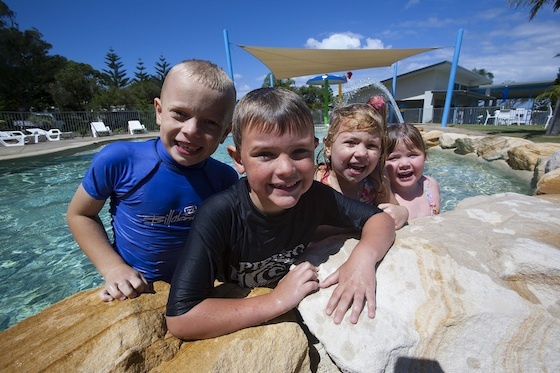 BIG4 Soldiers Point Holiday Park was presented with a prestigious Award of Excellence on 27 July 2011 for Best North Coast Park.